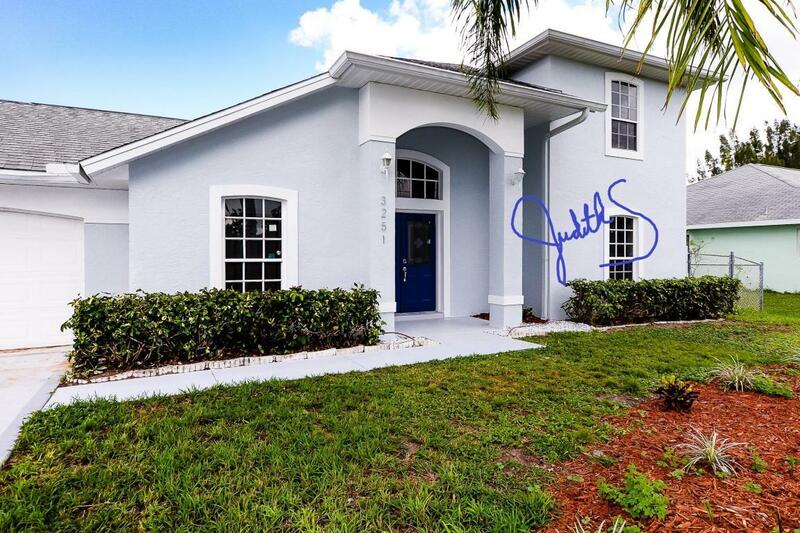 2-STORY POOL HOME, FULLY REMODELED quartz counters in the spacious island kitchen and more! 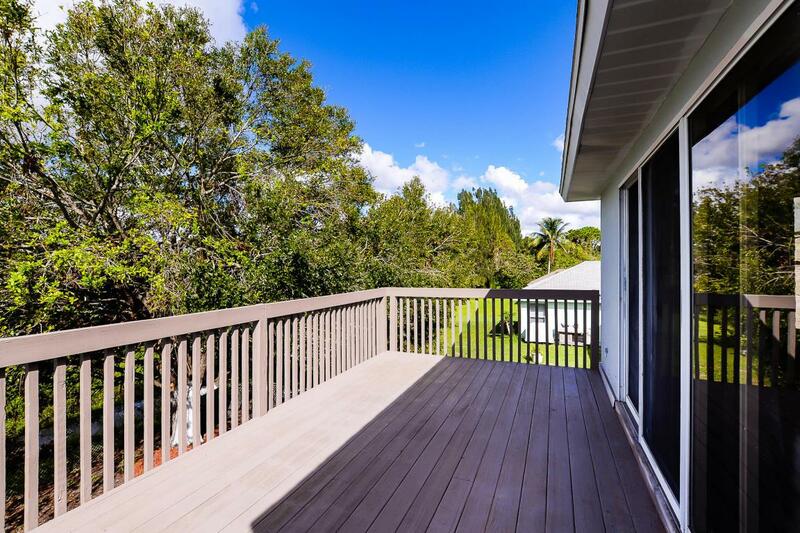 HUGE PRIVATE MASTER SUITE OASIS WITH IT'S OWN DECK ON 2ND FLOOR! HUGE CLOSETS, OVERSIZED 2 CAR GARAGE WITH DOOR TO POOL! SO MUCH STORAGE! Beautiful view of the reflection garden in Jessica Clinton Park from your front door! Walk across the street to the tennis courts, baseball field, basketball and more! Just a few blocks from the Ocean Access C-24 Boat Ramp Park. 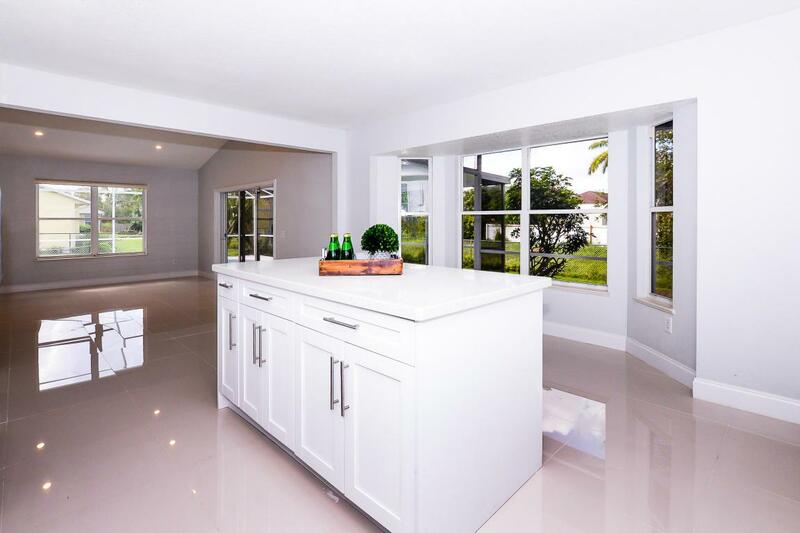 Convenient to Martin and Palm Beach Counties!